Mobile therapist sharing modern musings on the human experience. 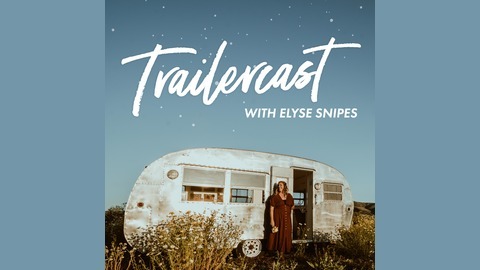 Every week on the Trailercast, Elyse shares stories of hope, grief and everyday struggle inspired by her work as a therapist and her own life experiences. 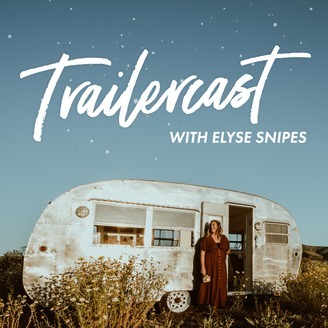 In an effort to give people a glimpse into the work of therapy and to see things from the other side of the couch, Elyse opens up about her beautiful and often intense work. She hopes this allows people to sift through their own stories with a little more grace and to invoke beauty in the lives of her listeners.